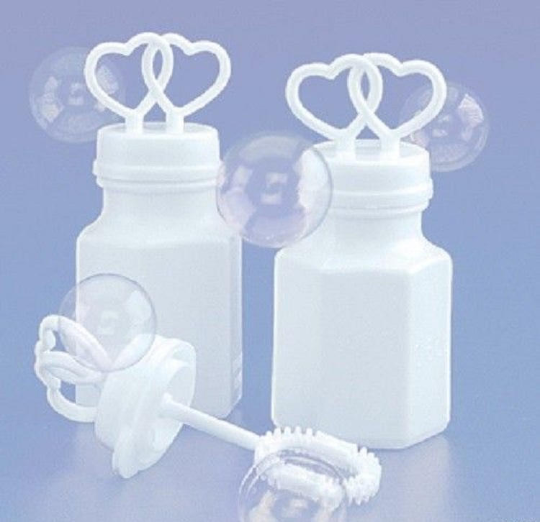 Bubble containers are approx 2 3/4"
We sell a wide variety of merchandise for most crafts and special occasions. We do our very best to provide you with great prices and great service. 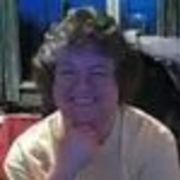 Packages ship same or next business day after payment clears. Standard shipping available at checkout.